Self-educate to stay current with new manufacturing processes, codes, standards, etc. Challenge existing processes and procedures. Identify process inefficiencies and offer recommendations for resolution. CGDP comments to the supplier shall go through the buyer to maintain tracking of actions required until closure of the CGDP review EN. Buyer to update PO when SNC approval of CGDP is complete. A minimum of 15 years of related manufacturing experience. Competent degree of analytical and computer skills, particularly Word, Excel, Access, and Power Point. A background in Visual Basic Applications, SharePoint, ASP.net, VB.net and HTML Programming languages is not required but would be helpful. Demonstrate Southern Style behaviors—Unquestionable Trust, Superior Performance and Total Commitment. Our Company : With 4.4 million customers and more than 46,000 megawatts of generating capacity, Atlanta-based Southern Company is the premier energy company serving the Southeast through its subsidiaries. A leading U.S. producer of clean, safe, reliable and affordable electricity, Southern Company owns electric utilities in four states and a growing competitive generation company, as well as fiber optics and wireless communications. Southern Company brands are known for energy innovation, excellent customer service, high reliability and retail electric prices that are below the national average. 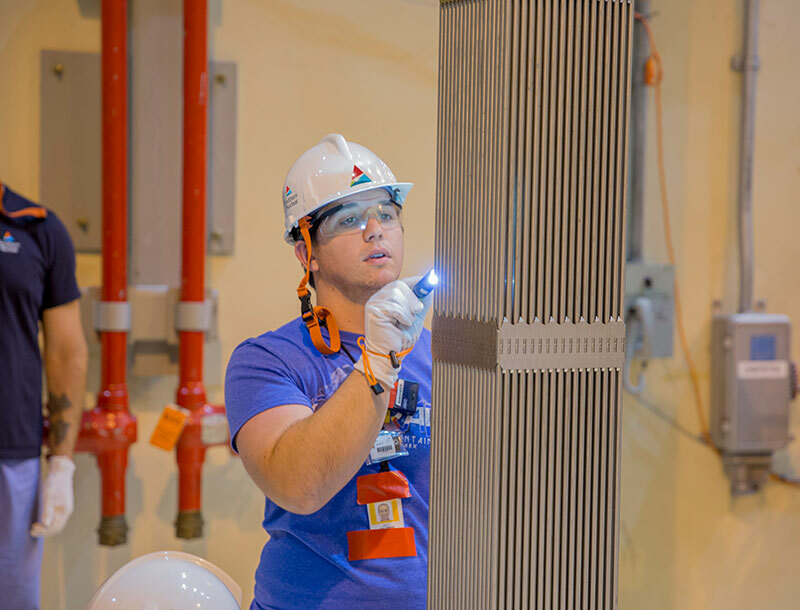 Southern Company and its subsidiaries are leading the nation's nuclear renaissance through the construction of the first new nuclear units to be built in a generation and are demonstrating their commitment to energy innovation through the development of a state-of-the-art coal gasification plant. Southern Company has been recognized by the U.S. Department of Defense and G.I. Jobs magazine as a top military employer and listed by Diversity Incorporated as a top company for Blacks. The company received the 2012 Edison Award from the Edison Electric Institute for its leadership in new nuclear development, was named Electric Light & Power magazine's Utility of the Year for 2012 and is continually ranked among the top utilities in Fortune's annual World's Most Admired Electric and Gas Utility rankings.